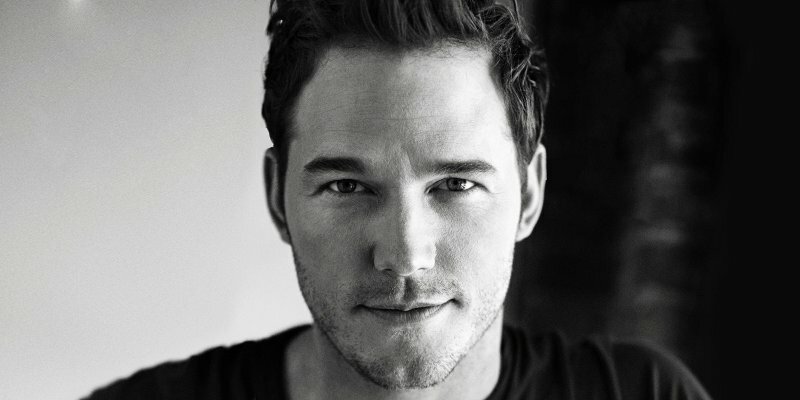 Earlier today, I read an article at Aish.com called Chris Pratt, Keep Praying or “When did prayer become a dirty word?” by Rabbi Jack Abramowitz. You probably know actor Chris Pratt from the Guardians of the Galaxy movies, Jurassic World or even the television show Parks and Recreation. In addition to his success in the world of entertainment, he’s a Christian, which must be tough in the world of entertainment. He came to garner a special type of attention though when he “tweeted” on twitter that he would be praying for actor/director Kevin Smith after the latter’s recent heart attack. As far as I can tell on both Pratt’s and Smith’s twitter feeds, Smith never responded to Pratt’s well wishes, but plenty of other people did, and not very kindly. Doctors and nurses save lives, not prayer. There is NO proof there is a higher power. Zilch. We all know God isn’t real. Praying is utterly worthless. Just an easy way to pat yourself on the back while making you warm and fuzzy inside by actually thinking your prayers affect the plan of a divine sky daddy that’s supposedly omnicient (sic) and omnipotent. Thank the surgeons and modern medicine. Your magical sky fairy had nothing to do with it I assure you. A claim that prayer heals is dangerous. It results in needless deaths every year around the globe. Gunn gets it. It’s one thing to object to “thoughts and prayers” when it’s in lieu of action. But if “thoughts and prayers” are all one has to offer, then objecting to it is nothing more than a mean-spirited attack on another person’s faith. Beyond this core point which pretty much says it all in terms of a response to the online anti-prayer pundits, the Rabbi went into the Jewish basis for prayer which may or may not particularly resonate with Pratt. What can I say that can add anything to what R. Abramowitz wrote? Probably not much except that this is merely the latest (cheap) shot anti-religious and generally leftists folks have taken at people of faith. It’s one thing to say, “I don’t agree with you” or “I don’t believe in God” and another thing entirely for people to become angry because you express your faith in a kind and supportive manner. It seems, referring back to the bulleted list above, Pratt’s critics jumped from A to Z assuming he meant that only prayer could heal and that there was no need for doctors, which is a position only some very sketchy edge cases in fundamental Christianity espouse. There have been men and women of faith ever since the Garden and for nearly as long, there have been critics who have discounted that faith. If you don’t believe, fine and dandy, but again looking at the bulleted list, why all the anger? I don’t know if Pratt has read R. Abramowitz’s missive and I’m pretty sure he’ll never know mine exists, but if I could say something to him, I’d tell him “thank you,” even if Kevin Smith didn’t.